On March 15, a three-justice panel of the Illinois First District Appellate Court in Chicago reversed a Cook County judge's decision against the insurer, which had claimed it didn't owe any duty to defend Gerald Modory in the defamation claim against him. The court remanded the matter. The decision was issued as an unpublished opinion under Supreme Court Rule 23, which limits its use as precedent. Justice Mary Rochford authored the order, with concurrence from justices Thomas Hoffman and Shelvin Hall. Modory was sued in 2016 in Chicago federal court by former Oakton Community College co-worker Joan Nebel for defamation. Nebel claims that Modory, who was a training officer for the college's Department of Public Safety, created and posted a defamatory flyer with her photograph that falsely implied that she was a problem employee who spread gossip and rumors, according to court papers. Modory sought legal counsel and payment through his homeowners insurance policy issued by Illinois Farmers Insurance Company. 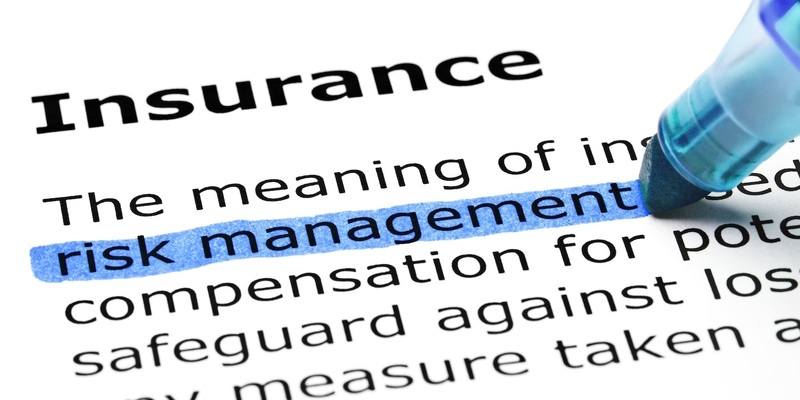 According to policy language, "damages which an insured becomes legally obligated to pay because of bodily injury, property damage or personal injury resulting from an occurrence to which this coverage applies." However, Modory also had an umbrella policy with Farmers that was designed to add extra liability coverage above the limits of the homeowners policy. Farmers advised Modory’s attorney in August 2016 to continue defending him while Farmers reviewed whether he was covered for the loss. Farmers then sent Modory a letter in November 2016, denying coverage based on the business and intentional conduct exclusions in the homeowners and umbrella policies. That decision was upheld by Cook County Judge Thomas A. Allen. On appeal, however, the justices said Farmers never showed "free and clear from doubt" that the conduct exclusions it cited can apply in this instance. The justices also reversed the ruling against Modory on his counterclaims against Farmers for breach of contract and violation of the Illinois Insurance Code. "As Ms. Nebel’s underlying defamation claim against Mr. Modory alleged facts potentially within policy coverage, and as Farmers failed to show, free and clear from doubt, that the business pursuits and intentional acts exclusions applied, Farmers was obligated to defend Mr. Modory," Rochford wrote. According to Cook County court records, Modory has been represented by attorneys with the firm of DiTommaso Lubin Austermuehle, of Oakbrook Terrace. Farmers has been represented by Lewis Brisbois Bisgaard & Smith LLP, of Chicago.